Students learn science concepts and safety procedures in an engaging online lab setting. 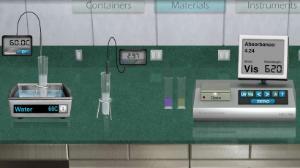 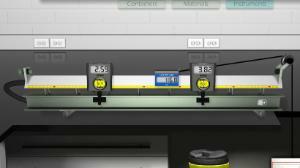 Each lab comes with a digital lab manual, virtual equiptment and materials, as well as lab media. 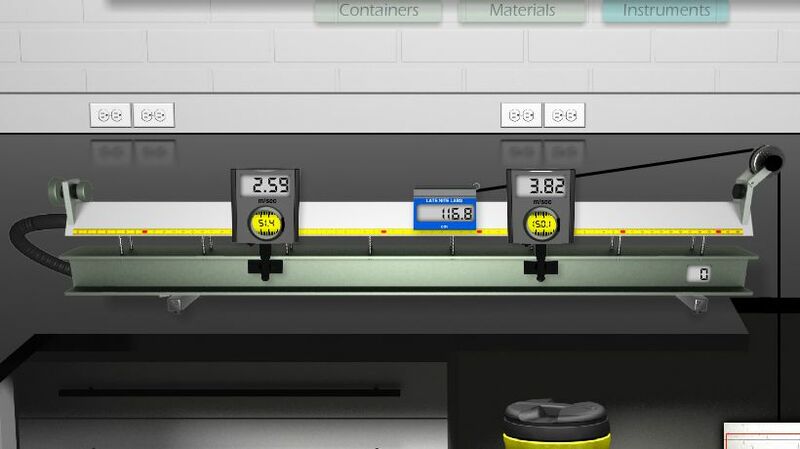 Students gain exposure to expensive equipment and hazardous materials in a safe interactive environment.